When you found out that you were pregnant with your first child, all of the focus was solely on them. For the first years of their life, they had your complete and undivided attention. And also Energy! For special occasions like Christmas, they were the star of the show. Now, you have another baby on the way, it’s natural to worry about the changing dynamic. 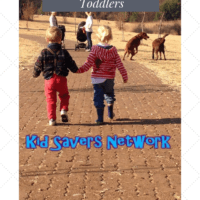 How can prepare a toddler for a new brother or sister? 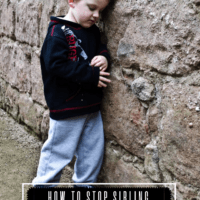 How will it affect them and how to stop sibling rivalry from developing? 3. Get “big brother or big sister” things. 4. Ask them to help you decorate. 5. Request presents especially for them. 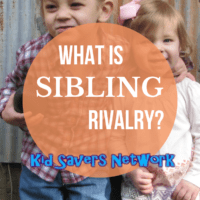 Sibling Rivalry quite simply is when one child becomes jealous of their brother or sister. It can manifest itself in many ways, most notable in arguing, fighting and in toddlers – temper tantrums! 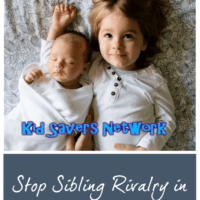 You’ll be surprised to know that sibling rivalry can begin before the new baby arrives. Toddlers (and certainly older kids) are very perceptive and will pick-up on any talk about a new baby. 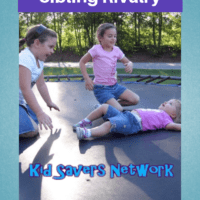 To help prevent sibling rivalry, it’s best to start preparing for it as soon as possible. Here are 5 helpful tips to help your baby get used to the idea of a new sibling. 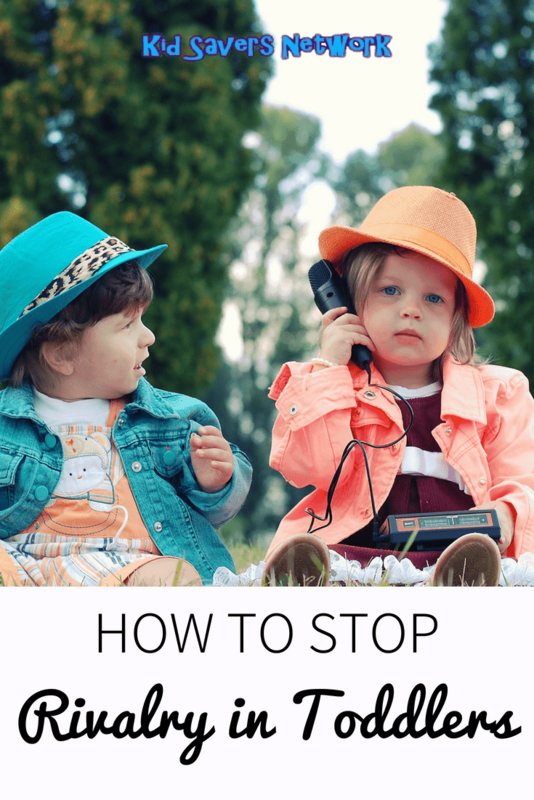 If there’s one thing that has no definite timeframe, it is figuring out the best time to let your child know that you are pregnant. Some parents choose to tell their kids as soon as they find out while others wait until the mom starts to show. It’s really up to you. Just remember that the sooner you tell them, the more time they will have to get used to the idea. And that adjustment time can always work to your advantage. 2. Answer questions (as they are asked). As a child starts to see their mommy’s tummy grow, they are going to definitely have some questions. As they ask, answer. Just make sure it’s on the level that they can understand. And if they want to touch your stomach or if you feel the baby kicking, welcome them putting their hands where they baby is. It can help them to warm up to the idea of a new person being on the way. Whoever it was that invented the cute T-shirts that say “I’m the Big Brother” or “I’m as Cute as My Little Sister”, they must’ve had several children in their house. When it comes to getting an older child ready for a new one, purchasing these kinds of items is definitely a great way to do it. It gives your firstborn a sense of pride while also getting them acclimated to there being a new baby in the home. As you’re shopping at places like Babies “R” Us andKidzNStyle in preparation for your baby shower and/or your baby’s nursery, include your child in some of your decorating plans. Ask them what colors they think the baby will like or what kind of toys you should buy. It’s a nice way to make them feel included while getting them ready to be a big brother or sister. A very thoughtful thing to do for your older son or daughter is to have some gifts on hand for them that you can share once they baby is born. That way, they won’t feel like 100 percent of the attention is being given to your newborn. Instead, they will remember that day as their new sibling’s birthday and also the awesome day when they become a brother or sister—with plenty of gifts to commemorate the occasion! 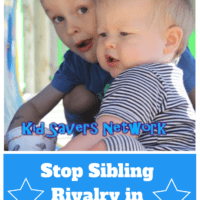 If you have any helpful tips or suggestions for how to stop sibling rivalry, we’d love to hear them!